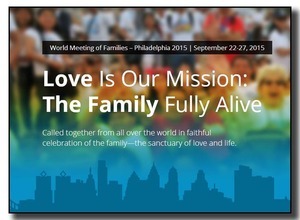 Family Formation is very excited about the upcoming World Meeting of Families and our creative Core Team has been brainstorming ideas to bring it to life for our families here in Minnesota. 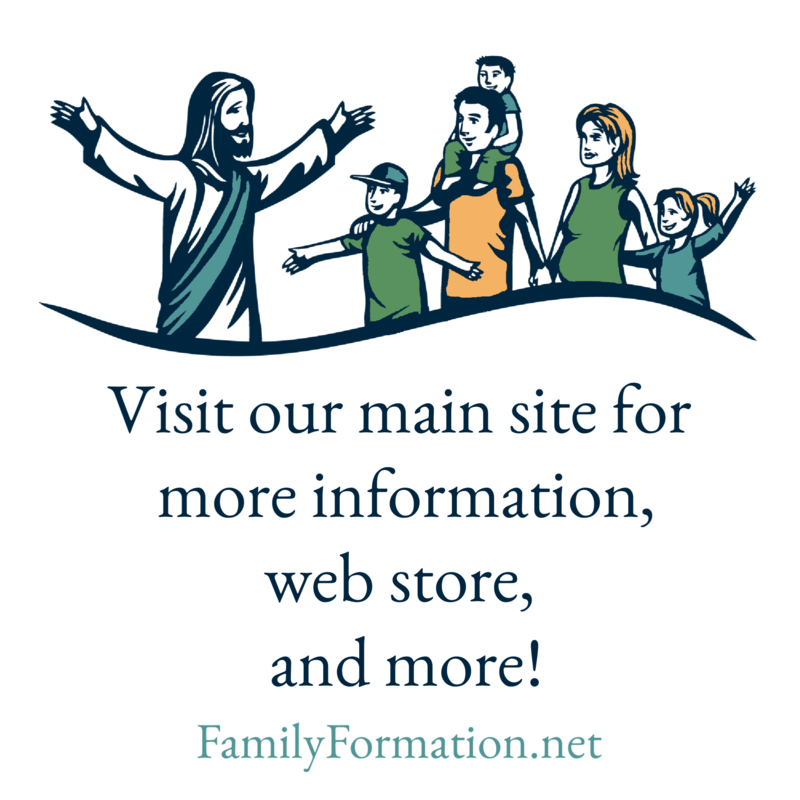 Besides the obvious connections with family life, we are looking forward to the opportunity to help our families get better connected with the Universal Church! In the interest of sharing ideas, we’d like to get the conversation started by letting you know some of our tentative plans. We know some of you are working on this too and we would love to hear your ideas as well! To connect with our brainstorming, open this Parish WMoF ideas document first and then you might also be interested in this WMoF prayer table piece. UPDATE: More pieces have been added. Previous Hot off the Press! These materials are great as are the reflections in the ‘Love is our Mission’ book in English and Spanish (and another 8 languages). Is it possible that the new materials you have sent be made available in Spanish. Our community is bilingual and it would be very helpful.